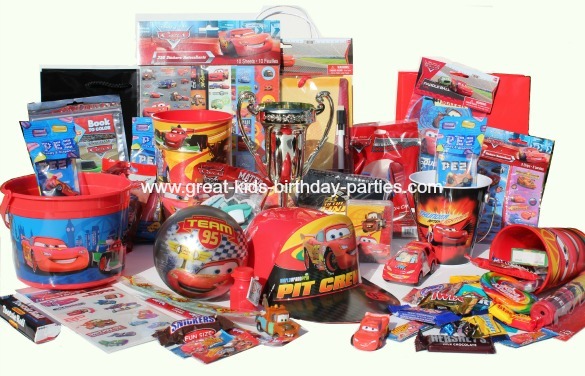 Disney Cars party supplies offer a wide variety of decorations, tableware, party favors, and lots more. Cars parties are so much fun to put together because it's such an action packed-theme and there is so much to choose from. 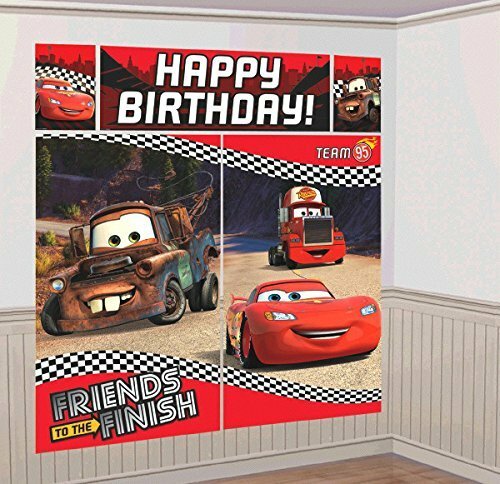 Join Lightning McQueen, Mater and the rest of the gang for an awesome birthday adventure. Take a moment to read our Birthday Party Checklist Page before you continue reading. It will help you make some decisions that will help for your purchasing. For example, you don't need supplies for 10 games if your party is 2 hours long. The idea is to answer all these questions before you shop so you can go focused knowing exactly what you want to buy. Otherwise, this can turn into a very exhausting shopping trip looking for Disney cars party supplies. Normally I like to go to the store because I like to see everything I want to buy, but let's face, it's a lot easier to shop online and your done. Either way, as long as you are prepared, your shopping experience will be easier because you planned ahead. Now before we go any further, do you have your kids party supply list form in hand? If not, click Birthday Party Supply List and print yourself a copy. This will help you stay organized as you shop and prevent you for wandering off somewhere else and the next thing you know you're looking at hula skirts and how cute they are and how maybe you can do a hula Cars party. This is what happens to me when I walk into a party store without my list. I wander aimlessly through every aisle even if I KNOW I don't need anything from that aisle and 10 minutes later I'm planning another party in my head and forget what I was there for. So, with supply list in hand, now you can shop, confident that you're not going to buy something twice or buy things you don't need. Use the same list as you purchase items, whether it's online or at your local party store and check off as you go. 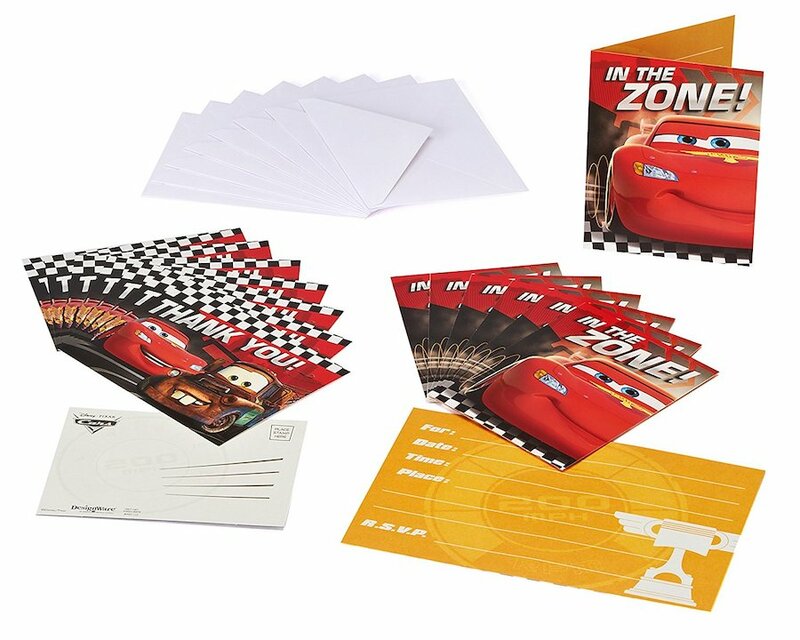 We've put together a list of the most popular Disney Cars party supplies, including birthday gifts with the Cars party theme in mind. We are sharing with you some of our favorites that are sure to please and in every price range so there is something for everyone. Choose a gift or several less expensive and put them together in a fun container or box (Dollar stores have great baskets and boxes). But be careful, sometimes buying several smaller, less expensive items adds up to more than if you would buy just one gift. Below you will find party supplies, Cars themed toys, educational toys, board games, clothing and more. There's everything from great activity books (those are my favorite) to cool car race tracks. This list of the newest and most popular items is in order of invitations and party supplies first and then games, books, toys, clothing, kid's room decor and lost more. 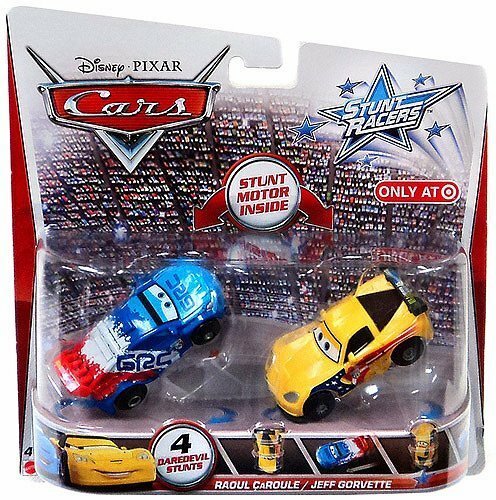 Scroll down for all Disney Cars party supplies and ideas. 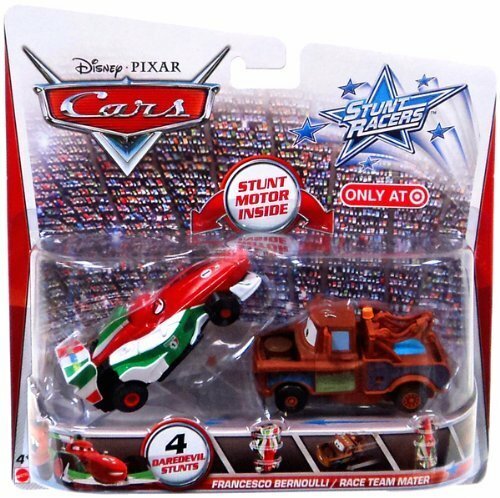 Note: Notice there are Disney Cars toys like Fisher Price for the little ones. It is also helpful to look at the recommended age. Children will have hours of fun playing with these cool stunt cars. Below are all the Disney/Pixar Stunt Racers and the Getaway Track Set. Click on image for further details. 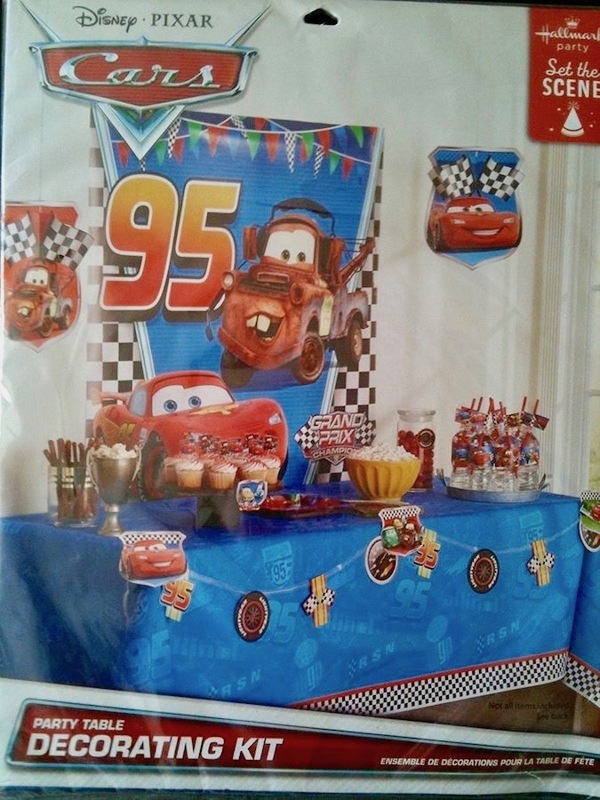 Leave Disney Cars Party Supplies and go to Disney Cars Birthday Parties.